At no time of the year is the abundance and generosity of Kansas City’s performing-arts scene more apparent than during the holidays. So get thee to a show: Fancy dress not required! 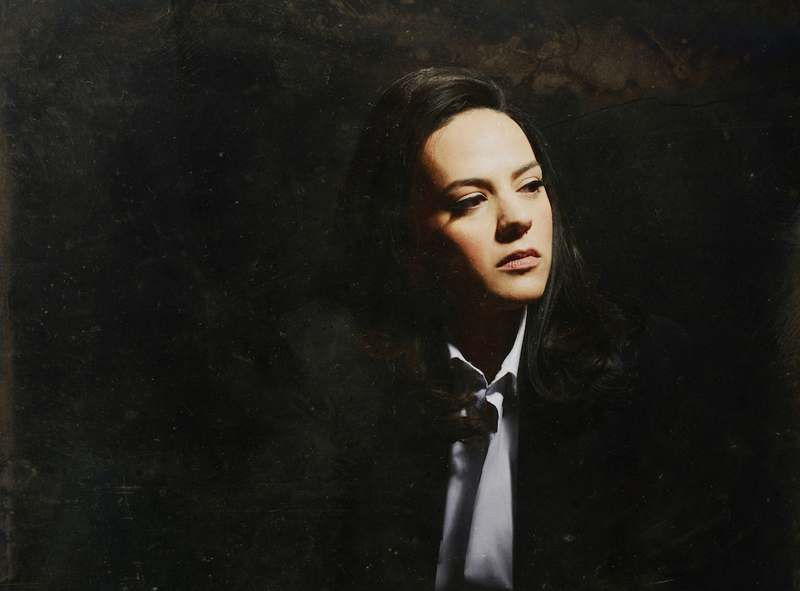 Here are some suggestions for things to see and hear between now and the end of the year. 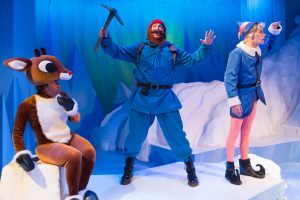 6-December 30 The Coterie Theatre; Rudolph the Red-Nosed Reindeer: The Musical; The justly beloved classic, drawn from the TV special, clocks in at about an hour and thus makes a perfect holiday outing for young and old; The Coterie Theatre, Crown Center. Contact: 816-474-6552 or www.thecoterie.org. 15-December 2 Black Repertory Theatre of Kansas City; Othello Remix; This fresh take on an Elizabethan classic sets Shakespeare to a “fresh beat,” suggesting that the bard himself was the first Grandmaster of rhythm and rhyme; Gem Theatre. Contact: 816-663-9966 or www.brtkc.org. 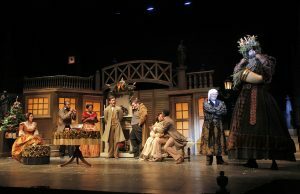 16-December 30 Kansas City Repertory Theatre; A Christmas Carol; Eric Rosen’s new version, which was introduced last season, still features John Ezell’s delightful set design and highlights many of the best actors from the region; Spencer Theatre. Contact: 816-235-2700 or www.kcrep.org. 17-18 NAVO Arts; Mozart Out of the Jungle; Now in its fourth season, this select group, led by Shah Sadikov, performs works by the Salzburg master and others; Unity Temple on the Plaza (November 17) and Grace Episcopal Cathedral, Topeka (November 18). Contact: www.navoarts.com. 23-December 24 Quality Hill Playhouse; Christmas in Song; Now one of Our Town’s longest-running traditions, this mix of carols and solid favorite tunes eschews silliness for good-old holiday cheer; Quality Hill Playhouse.Contact: 816-421-1700 or www.qualityhillplayhouse.com. 27 Lied Center of Kansas; A Swingin’ Little Christmas; This holiday-themed revue stars Emmy- and Golden Globe-winning actress Jane Lynch, who is joined by Kate Flannery and Tim Davis; Lied Center of Kansas, Lawrence. Contact: 785-864-2787 or www.lied.ku.edu. 28-December 3 Unicorn Theatre and UMKC Department of Theatre; The Wolves; For those who grow weary of holiday fare, the Unicorn offers a play about a women’s soccer team struggling to balance individuality and team spirit; Unicorn Theatre. Contact: 816-531-7529 or www.unicorntheatre.org. 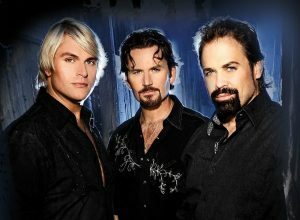 30 Kansas City Symphony; The Texas Tenors: Deep in the Heart of Christmas; If an Emmy Award-winning triumvirate of tenors can’t get you into the holiday spirit, what can? Kauffman Center. Contact: 816-471-0400 or www.kcsymphony.org. 30-December 2 Paul Mesner Puppets; The Nativity; This gracefully told Christmas story (by a company celebrating its 31st anniversary!) features larger-than-life puppets and live music; Grace and Holy Trinity Cathedral. Contact: 816-235-6222 or www.paulmesnerpuppets.org. 30-December 2 Störling Dance Theatre; Child of Hope; This bold group combines dance, Middle Eastern-flavored music, costuming and inventive staging for a unique nativity story; The Culture House Stage and Studio at Oak Park Mall. Contact: www.storlingdance.org. 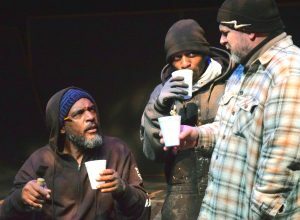 30-December 15 KC MeltingPot Theatre; On Shoulders Now; This alternative Christmas story, written by the MeltingPot’s gifted Harvey Williams, looks at what KC’s homeless might be doing for the holidays while others are shopping and peering at the Plaza lights; Just Off Broadway Theatre. Contact: 816-226-8087 or www.kcmeltingpot.com. 30-December 23 Kansas City Ballet; The Nutcracker; Devon Carney’s extravagant version, which introduced all new sets, costumes and choreography four years ago, is now the greatest holiday spectacle in town; Kauffman Center. Contact: 816-931-8993 or www.kcballet.org. 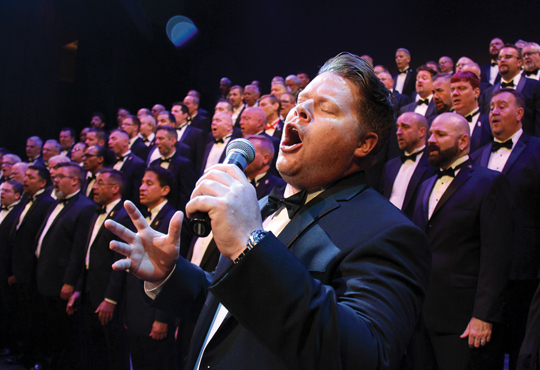 1 Carlsen Center Presents; Bel Canto Trio; An ensemble of top-flight singers replicates a famous program of arias, duets and trios that toured the United States seventy years ago, and which introduced tenor Mario Lanza to the nation; Polsky Theatre. Contact: 913-469-4445 or www.jccc.edu/carlsencenter. 1 UMKC Conservatory Choirs; A Season for Giving; This combined effort of talent from around the university, which benefits Harvesters Community Food Network, celebrates its 16th anniversary; Visitation Church. Contact: www.conservatory.umkc.edu. 1, 2 and 9 Heartland Men’s Chorus; Sleigh! Dashing through the Holidays with HMC; Now celebrating 33 years on the Kansas City stage, this fine chorus brings a tasteful mix of carols, holiday tunes and fun; Folly Theater (December 1 and2) and Yardley Hall (December 9). Contact: 816-931-3338 or www.hmckc.org. 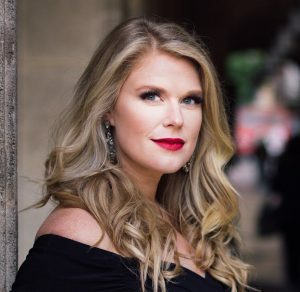 2 Carlsen Center Presents; Winterlude: Angela Hagenbach Quintet; The singer-songwriter with the distinctively downy voice and a three-octave range performs with pianist Roger Wilder and others; Polsky Theatre. Contact: 913-469-4445 or www.jccc.edu. 3 and 4 Te Deum Chamber Choir; Peace and Joy; Director Matthew Shepard’s 10-year-old ensemble, which often sounds like the best choir in town, presents carols (in fresh new settings) and music by Walton, Poulenc, Tavener and Pärt; Village Presbyterian Church (December 3) and The Create-It Studio, West Bottoms (December 4). Contact: www.te-deum.org. 4 Kansas City Chamber Orchestra and Musica Vocale; Bach Home for the Holidays: Christmas Oratorio; This rare performance of a Bach masterpiece, with renowned vocal soloists Jay Carter and Kyle Stegall, promises to be great addition to the seasonal fare; Grace and Holy Trinity Cathedral. Contact: 816-960-1324 or www.kcchamberorchestra.org. 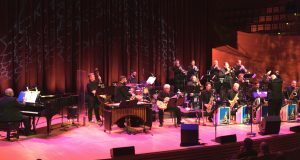 4 Kansas City Jazz Orchestra; Winter Wonderland; Part of KCJO’s “Four Seasons of Jazz” series, this concert features Chris Hazelton on Hammond organ and Adam Larson on tenor sax; Kauffman Center. Contact: 816-994-7222 or (for more information) www.kcjo.org. 4 Opus 76; Classical Series 2; This accomplished professional string quartet, which wishes to establish a permanent residency in KC, continues its (free) Haydn and Beethoven series with the former’s Op. 76, No. 2 Quartet and the latter’s Op. 59, No. 1; Old Mission United Methodist Church. Contact: www.opus76.org. 4-29 Paul Mesner Puppets and Union Station; The Little Prince; Two great organizations come together for a puppet version of Saint-Exupéry’s beloved tale; Arvin Gottlieb Planetarium at Union Station. 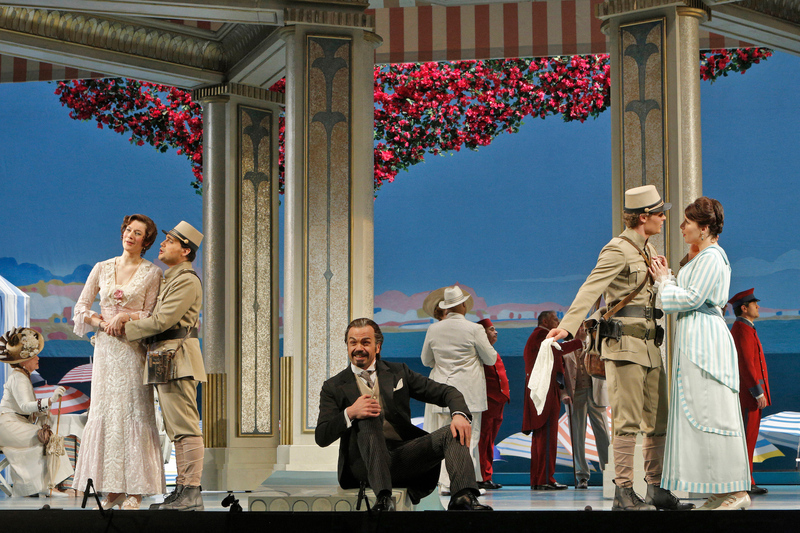 Contact: 816-460-2020 or boxoffice.unionstation.org. 5 White Theatre at the J; Amit Peled, cello: The Journey with My Jewishness; The Grammy-nominated performer known for his children’s book, A Cello Named Pablo, uses personal experience to help make classical music approachable, performing music of Bach, Bruch, Bloch and Popper; White Theatre at the Jewish Community Center of Greater Kansas City. Contact: 913-327-8054 or www.thejkc.org. 5-January 6 The Living Room Theatre, Friend Dog Studios and Ryan McCall; Milking Christmas: A New Musical Comedy; This wacky, family-friendly musical about a Christmas season nearly gone awry (directed by Missy Koonce and Rusty Sneary) returns to the KC stage bigger and better than ever; The Living Room. Contact: 816-533-5857 or thelivingroomkc.com. 5-February 17 New Theatre Restaurant; Shear Madness; Richard Karn, star of TV’s Home Improvement, highlights this comedic whodunit, which has been seen by millions and is now in its 31st year; New Theatre Restaurant. Contact: 913-649-7469 or www.newtheatre.com. 6 Kansas City Chorale; Wintersong; Act now, because seating is limited for this dazzling holiday teaser, featuring KC’s Grammy Award-winning choir; Rozzelle Court, Nelson-Atkins Museum of Art. 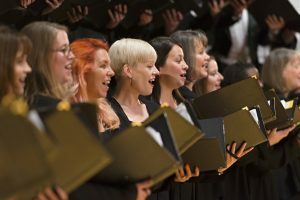 Contact: www.kcchorale.org. 6-16 Metropolitan Theatre Ensemble; It’s a Wonderful Life; The American classic, performed live as a ’40s radio broadcast, has become another KC tradition; Warwick Theatre. Contact: 816-569-3226 or www.metkc.org. 6-23 MTH Theater at Crown Center; A Spectacular Christmas Show; Renowned stage director Linda Brand and musical director Mark Ferrell are sure to bring class to this extravaganza of song and dance. MTH Main Stage, Crown Center. Contact: 816-221-6987 or www.musicaltheaterheritage.com. 7 Carlsen Center Presents; Bach Aria Soloists and Heart of America Shakespeare Festival; A Winter’s Tale in Words and Music; Actors Matt Rapport, Jan Rogge, Jake Walker and others perform passages from Shakespeare to live music by Bach, Vivaldi and Cecilia McDowall; Polsky Theatre. Contact: 913-469-4445 or www.jccc.edu. 7-9 The Barn Players; The 11th Annual 6 x 10 Ten Minute Play Festival; Six scripts, six directors, six casts: It’s like the weather in KC, if you don’t like it, just wait a bit and something nice will come along; The Arts Asylum. Contact: 913-432-9100 or www.thebarnplayers.org. 7-9 Kansas City Symphony and Chorus; Handel’s Messiah; Former KCS associate conductor Aram Demirjian, currently music director of the Knoxville Symphony, leads a performance featuring excellent soloists; Kauffman Center. Contact: 816-471-0400 or www.kcsymphony.org. 8 Kansas City Chorale; Chorale Family Christmas; You can’t miss the chance to hear the best 24-voice choir in the nation; St. Michael the Archangel Church. Contact: 816-235-6222 or www.kcchorale.org. 9 Lied Center of Kansas; Canadian Brass Christmas; The spectacularly successful, 47-year-old quintet presents fresh versions of holiday favorites; Lied Center of Kansas, Lawrence. 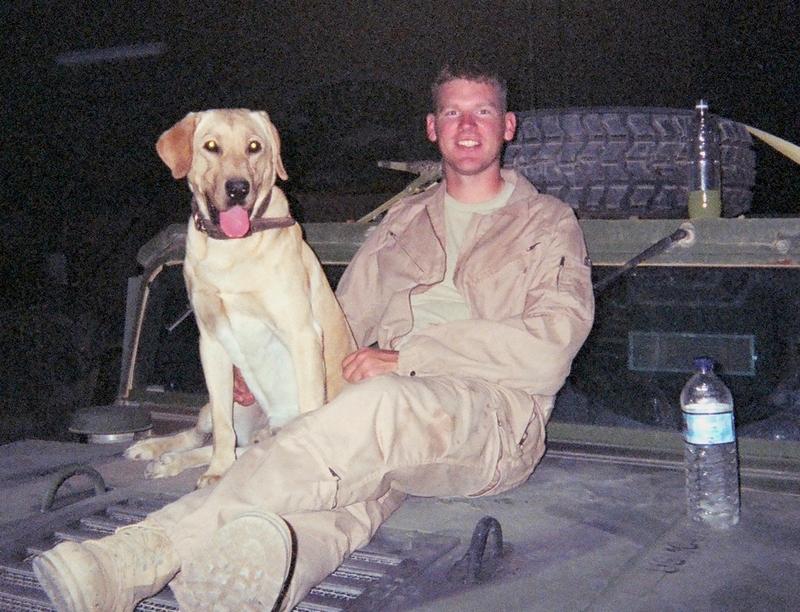 Contact: 785-864-2787 or www.lied.ku.edu. 10 Folly Theater; Jim Brickman; A Joyful Christmas; This live event, part of a national tour that features the “man and his piano,” is first-class all the way; Folly Theatre. Contact: 816-474-4444 or www.follytheater.org. 13 Harriman-Jewell Series; Joyce DiDonato and Yannick Nézet-Séguin, mezzo-soprano and pianist; The Prairie Village native joins the Metropolitan Opera and Philadelphia Orchestra music director for the only piece that really makes sense in mid-December: Schubert’sDie Winterreise (Winter’s Journey); Folly Theater. Contact: 816-415-5025 or www.hjseries.org. 14 Ensemble Ibérica; Road to Galicia; Vocalist Bruno Bessa joins Beau Bledsoe and others for a program of songs, folk dances and other tunes from the northwestern Iberian region known as Galicia; St. Paul’s Episcopal Church. Contact: 816-471-5107 or www.ensembleiberica.org. 14, 16 and 18 Kansas City Chorale; Christmas 1968; The group presents a reenactment of the Christmas Eve in which we all watched our first “earthrise” over the lunar surface; Rolling Hills Presbyterian Church (December 14), Unity Temple on the Plaza (December 16), and 1900 Building (December 18). 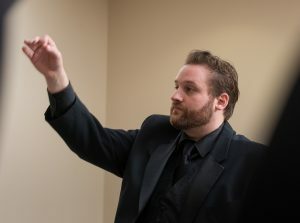 Contact: 816-235-6222 or www.kcchorale.org. 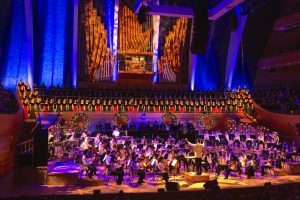 14-18 Kansas City Symphony; Christmas Festival; Associate conductor Jason Seber leads a cast of, well, hundreds (including, this year, guest vocalist Vanessa Thomas) in what has become the most sought-after musical presentation of the KC family-holiday season; Kauffman Center. Contact: 816-471-0400 or www.kcsymphony.org. 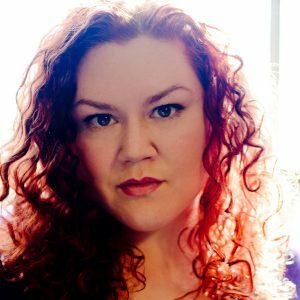 15 Kansas City Women’s Chorus; Secret Santas; This concert strives to evoke the goodness and generosity that the holidays inspire in us all, which is really what Santa is all about, right? Also: be a “Secret Santa” yourself by bringing a canned good or toy to the concert for donation; Central Presbyterian Church. Contact: 816-822-2344 or www.kcwomenschorus.org. 16 and 21 William Baker Festival Singers; Candlelight, Carols & Cathedral; Carols are used to tell the Christmas story, in a celebration of the beauty and history of KC’s Cathedrals; Grace and Holy Trinity Cathedral (December 16) and Cathedral of the Immaculate Conception (December 21). Contact: 913-488-7524 or www.festivalsingers.org. 19 Spire Chamber Ensemble and Baroque Orchestra; Handel’s Messiah; You’ll be amazed at the sound of this ensemble, which each year mounts one the finest historically informed performances of Messiah you’ll hear anywhere in The United States; Kauffman Center. Contact: 816-994-7222 or www.spirechamberensemble.org. 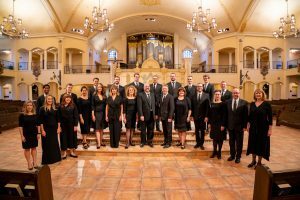 21-22 Kantorei KC; The Mystery of Christmas; Now in its 10th season, this ambitious choir tackles a program of Palestrina, Clemens non Papa, Mouton and Byrd; Our Lady of Sorrows (December 21) and St. Peter’s Catholic Church (December 22). Contact: www.kantoreikc.org. 26-30 Theatre League/Kansas City Broadway Series; The Book of Mormon; The winner of nine Tony Awards, including that for Best Musical, this international sensation has been dubbed “the best musical of the century” by The New York Times; Music Hall, Municipal Auditorium. Contact: 816-421-7500 or www.broadwayinkc.com. To reach Paul Horsley, performing arts editor; send an email to paul@kcindependent.com or find him on Facebook or Twitter (@phorsleycritic).